You don’t have a regular beauty skin routine? Adding a facial masque (sometimes it’s called “facial mask” or “face mask”) is a great way to start. It’s easy, too. 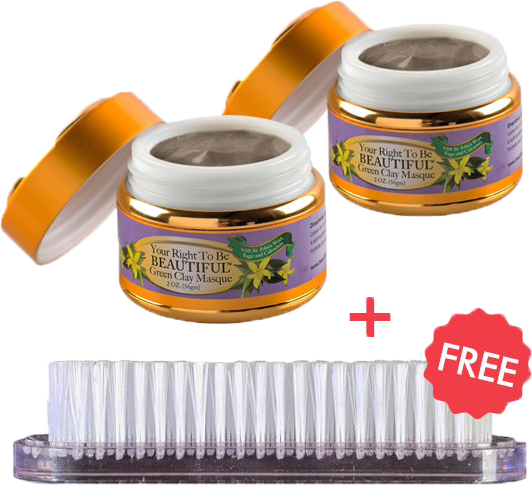 A facial masque is a simple way to improve your skin’s appearance in just minutes. 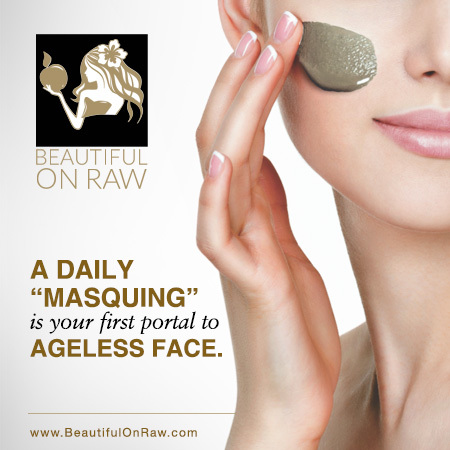 What’s more, for those of you wanting to develop an “ageless face,” a daily masquing is your first portal. I've invented a new verb: 'masquing.' MS Word's Spell Check doesn't like it. But I do, and reckon you will, too. Clearer skin, smaller pores: a masque deep-cleans your pores, digging out the face's dead skin cells, metabolic wastes, and oily residue that can clog those pores. Better hydration: your masque brings moisture to dry skin, softening it, enhancing its elasticity. Easier makeup application: you’ll find it easier, faster to apply makeup on well cleansed and moisturized skin. Fewer fine lines, a fuller, healthier look: a good facial masque can reduce signs of aging such as fine lines, wrinkles, and brown spots, and give your face a softer, smoother, fuller look and feel. Even skin tone: the right facial masque, regularly applied, reduces hyper-pigmentation and evens your skin tone and texture. Improved oxygenation: every part of your body needs oxygen. 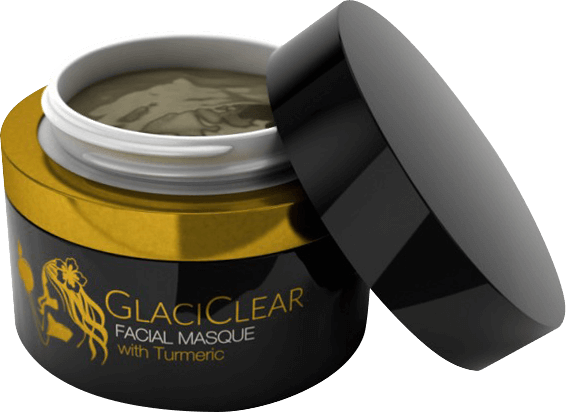 Daily masquing promotes sweat gland secretion so as to increase the skin’s oxygen content. Firmer skin: masque enhances collagen production and fights off free radical damage, gradually bringing firmer, tighter, younger-looking skin. If you do nothing else for your skin, do apply your masque first thing in the morning. Every morning. In ten years, you’ll be glad you did. You’ve got to pick the right masque, and to remove it the right way. 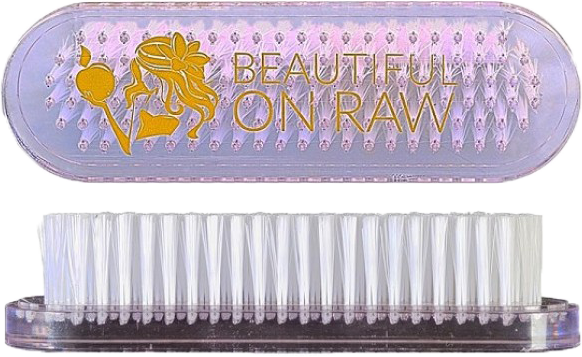 To help you in the how-to, here’s my own invention: a masque removing brush, designed to my specifications, to remove your masque and give you great exfoliation, all in one. Clay masques are my favorite. Apply a thin layer of the masque on your face. Keep it on for 2 minutes only. Then remove with the masque removing brush. It’s that simple, but the benefits are numerous. 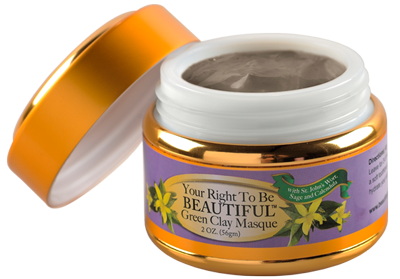 Here’s your chance to receive a a FREE brush (value of $8.00) with your order of 2 jars of my popular Multi-Herbal Green Clay masque. I really enjoy using your products and they truly have helped transform my skin.